Marina del Rey is an affluent unincorporated seaside community and census-designated place in Los Angeles County, California. 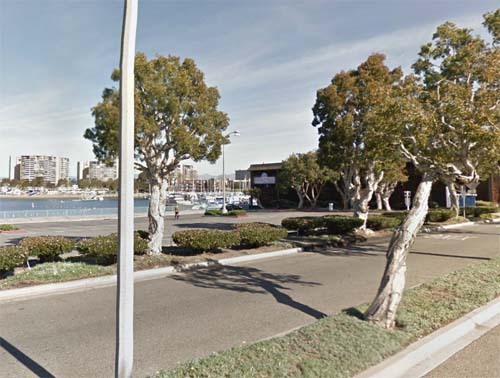 The Fisherman’s Village offers a view of Marina del Rey’s dominant feature, the Marina, the world’s largest man-made small craft harbor with 19 marinas with capacity for 5,300 boats and is home port to approximately 6,500 boats. The harbor, the Los Angeles Times said in 1997, is “perhaps the county’s most valuable resource”. The marina itself, a specially designed harbor with moorings for pleasure craft and small boats, is surrounded by high-rise condos, hotels, apartments, shops, and restaurants. The area also includes the University of Southern California Information Sciences Institute, the UCLA Marina Aquatic Center, and the Internet Corporation for Assigned Names and Numbers, which regulates the Internet’s address and domain name systems. 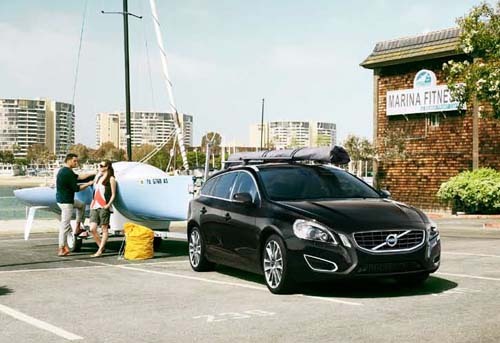 The community is served by the three-mile-long (5 km) Marina Freeway (State Route 90), which links Marina del Rey directly to Interstate 405 and nearby Culver City. 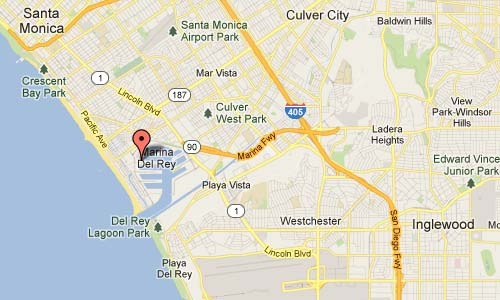 More information on www.lafitness.com and visitmarinadelrey.com.